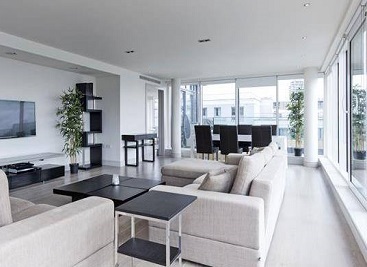 Find property in London. 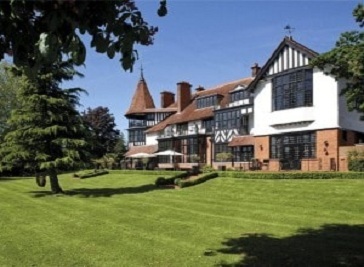 With a wide range of London houses and flats for sale or to rent from top UK estate agents. According to recent published figures, the prices of homes in London have surged upwards by as much as 10%. 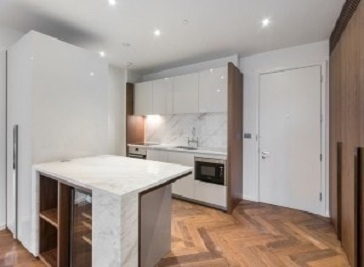 The residential property market in the city is one of the world's most dynamic, with the most luxurious properties being regarded as an investment safe haven. A range of factors have combined to consolidate this position, including growing fears about inflation, historically low interest rates and uncertainty about Europe's future. This summer's events in London, which are bringing in thousands of visitors, are putting the city firmly under the international spotlight. 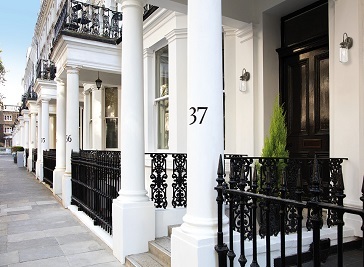 Growing demand for the most prestigious real estate and post codes is being registered by most estate agencies, with prices rising by around 23% over the past three years on average. 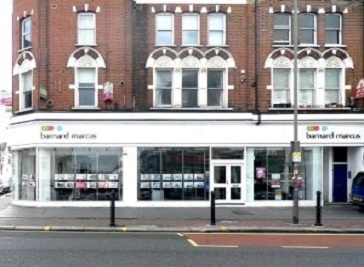 Barnard Marcus is one of the largest estate agents in London with 43 offices and its own auctions centre. The auctions centre was established in 1981 and has continued to be one of the most successful auctioneers in the UK over the years. Battersea & Nine Elms Estate Agents provides a one stop service for clients looking to buy, sell, rent, or let a property in our area. Our agency is dedicated, passionate and works hard to achieve positive results for all our clients. 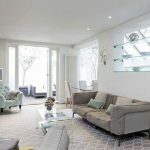 London Riverside estate agent, Knight Frank, handles residential property for sale, and to rent, in an area between Tower Bridge and Kew Bridge, including SE1, SW1, SW3, SW6, SW8, SW11, SW18, SW15, W4 and W6. 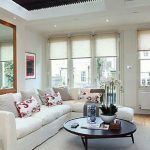 Searching for a home or apartment to rent in London is made easier with an experienced professional to help you navigate all the options. 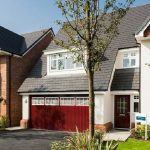 Speak to one of our local Douglas & Gordon property advisors to gain exclusive insight into this diverse market, with a variety of properties to choose from. Whether you’re looking for a large family home to rent or a studio flat, our Douglas & Gordon agents will help find your perfect property. A notable increase in buyer interest has been noted in London, with registrations of potential buyers up 45% in June compared to May and with an additional £25 million worth of residential property sales completing in Knightsbridge. 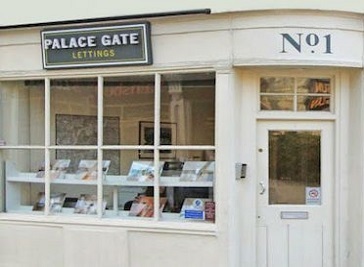 Palace Gate Lettings has specialised exclusively in the letting and management of residential property throughout South West London since we opened the first of our letting agents in Clapham in 1993.